MANILA, PHILIPPINES, 31 JULY 2018 — Today’s fast-paced, digital-driven world may connect and empower people in new and exciting ways not known nor explored in the past. But it also creates a gap for those who find it difficult to keep up with the latest technology. Sometimes some find new technologies and devices inaccessible and complicated, causing them to be left out of the digital world. HMD Global, the home of Nokia phones, brings reliable mobile phones that deliver not only innovation but also technology with a purpose—technology that is accessible to everyone. Designed for first-time smartphone users, the Nokia 1 is equipped with a quad-core processor, front and rear cameras, 4G connectivity and dual-SIM support, elevating the feature phone experience in an accessible smartphone package. With the Nokia 1, stepping up to smarter mobile experience has never been easier. 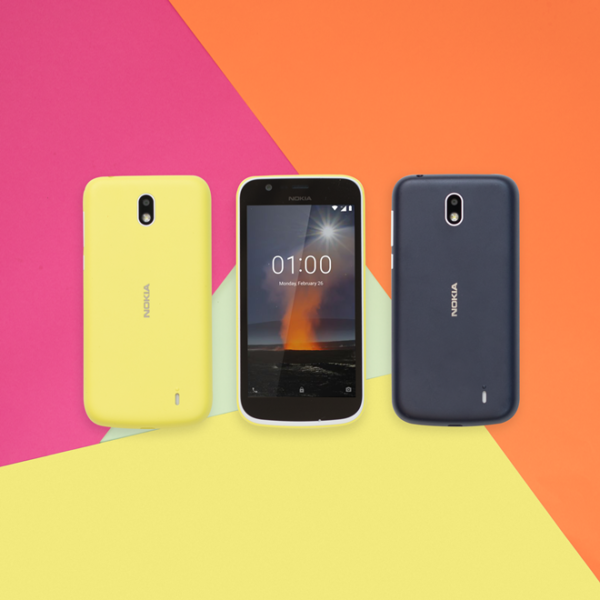 Packed in a refreshingly familiar design and promising the reassuring quality of a Nokia phone, the Nokia 1 also brings back Xpress-on covers, allowing users to personalize their phones through a range of playful, vibrant colors. Running on the latest Android Oreo™ (Go edition), a version of Android for devices with 1GB RAM or less, the Nokia 1 comes with a new range of apps from Google designed to run faster while consuming less data. With fewer pre-installed and much lighter apps on Android Oreo™ (Go edition), you get 2x more available storage out of the box. Whether it’s to minimize the daily digital buzz or to find the perfect companion phone that’s ready to take on everyday challenges, the Nokia 8110 delivers more than an ordinary feature phone can offer. This newest member of the Originals family brings a familiar and easy-to-use classic interface with an intuitive tactile keypad and slide-to-answer and end-call features, plus an addictive upgraded Snake game. The Nokia 8110 is a durable phone that delivers crystal-clear VoLTE calls. With its 4G connectivity, users can access apps such as Google Assistant, Google Maps, Google Search, Facebook and Twitter while performing basic tasks such as sending and receiving emails, importing contacts, and syncing calendar with Outlook and Gmail. 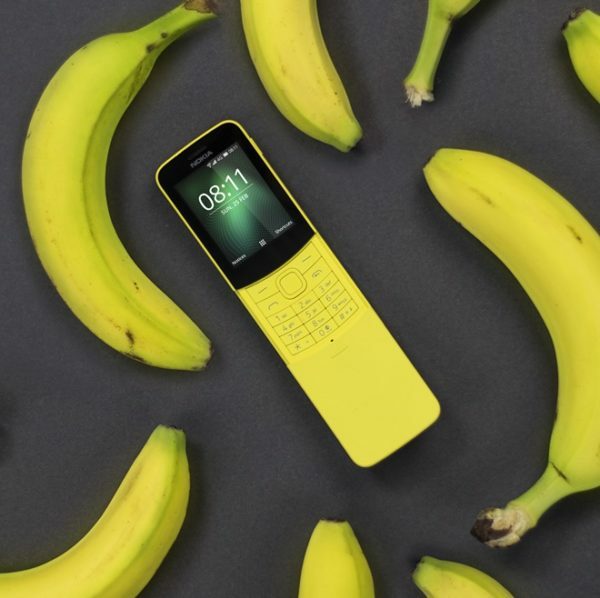 The Wi-Fi capability lets Nokia 8110 serve as a portable hotspot, letting you share internet connection with up to 10 devices at once. Packed with all the qualities expected of a Nokia phone, the Nokia 1 and Nokia 8110 4G are breakthroughs of accessible technology focused on elevating user experience. The phones’ design and performance emphasize durability and reliability to cater to the needs of their target users. The Nokia 1 is available in Warm Red and Dark Blue while the Nokia 8110 4G comes in Traditional Black and Banana Yellow. Both come at an affordable price of PHP3,990.